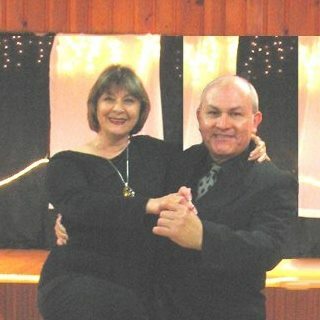 7:30 – 8:30: ARGENTINE TANGO I: Fundamentals of Social Dancing: Open embrace, walking, crossing & pivoting. Take the series – each class builds on the previous – and it’s cheaper!. 8:30 – 9:30 ARGENTINE TANGO II: Prerequisite: Tango I. Patterns & advanced technique: Close & open embrace, leading & following, floor navigation. Some Milonga & Vals. No partner necessary. Dance shoes required.